I mentioned in my last post that I’d been reading Hilary Mantel’s memoir Giving Up the Ghost – do try and read it if you can. When I read this, I was taken straight back to my own childhood and visits to my grandmother’s house. On the ground floor, a stained-glass paneled front door led into a dark passage, from which the front room, the stairs, the kitchen and the living room at the back of the house were accessed. There were also two doors which opened onto steps down into larder cupboards, one on either side of the kitchen door and at right angles to it, and you had to pass between these to get to the kitchen. I remember family Sunday lunches at grandma’s; afterwards, in winter, we would all gather in the living room in front of the fire to watch tv. But when you wanted to go to the loo, you had to leave this place of safety and run down the hallway and up the stairs and back again, as quickly as you could, because there was something behind those larder doors that was intent on catching you, and you could always feel it watching as you ran by. This entry was posted in Being stared at, Doors, Haunted House on 4th February 2018 by Louise Thompson. Recently I’ve been thinking about a couple of things that happen to me quite frequently. There’s nothing particularly uncanny about them, but they are a little strange. Firstly, when I’m reading, I often stop in the middle of a chapter, rather than at the end. And when I pick up the book again, perhaps days later, my eyes are immediately drawn to the exact place I left off. Sometimes, I go back a couple of paragraphs to make sure that I’m right, but I always am. This entry was posted in Consciousness on 4th February 2018 by Louise Thompson. Here’s a truly unsettling ghost story. London, 1937. A four-man scientific expedition to the Arctic recruits Jack as their wireless operator – it’s through Jack’s journal that the story is told. There are tensions within the group – upper-class Gus, Hugo, Teddy and Algie look down on Jack’s more lowly background, but he is determined to take advantage of the opportunity to prove himself the scientist he longs to be. Before the expedition sets off, Teddy has to withdraw. The remaining four continue with their arrangements to overwinter in the abandoned mining settlement of Gruhuken in Spitsbergen. 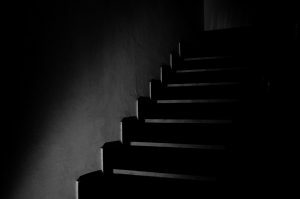 This entry was posted in Ghosts, Landscape, Silence, darkness, solitude on 15th January 2017 by Louise Thompson. A couple of years ago, in late December at around half past seven in the morning, I was walking along the old village road, now a cycle path, on my way to work. The street lamps were still on, but it was just beginning to get light. It was cold, but not icy or damp – the air was still, and it was very quiet. Suddenly, behind me, I heard the sound of tyres fast approaching. I turned to make sure I wasn’t in the cyclist’s way – but there was no-one there. What I was hearing I couldn’t see. I couldn’t place the sound – a strange and unnerving uncanny moment. This entry was posted in Landscape, Sound on 15th January 2017 by Louise Thompson. I remember Alan Garner from the early 70s, when people were talking about his book The Weirdstone of Brisingamen, and I came across him again recently when his novel Thursbitch was mentioned in an article on “sentient landscape” – the idea that the world apart from ourselves may be somehow aware in ways which we don’t or can’t acknowledge. One aspect of the uncanny – the feeling that we are being observed – clearly has close links with this idea. What if the stones themselves are watching us? 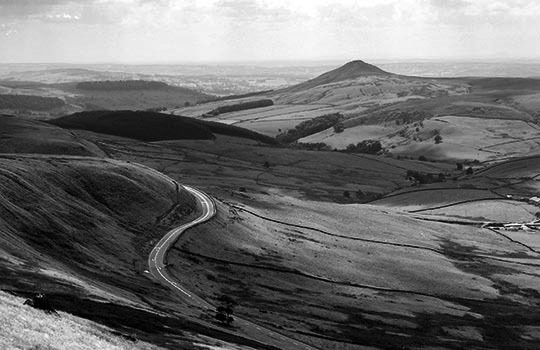 Thursbitch is the name of a valley in the south Pennines not far from Macclesfield, and Garner’s novel, published in 2003 but long in the making, gives the location a powerfully threatening and magical character. There are standing stones which may or may not move in the night, strange geological formations and old stone houses, now abandoned and tumbling. Two strands run through the narrative. An eighteenth century community still clings to ancient beliefs, which, along with associated practices, are being threatened by new Christian ideas and a new politics of land management. The central character is the journeyman John Turner, who appears to be only the most recent shaman of an ancient line, and he performs the strange rituals that keep the farming community safe. In the present day, two friends, Sal and Ian, habitually visit the valley and walk the surrounding landscape. Time has a habit of shifting around here, and sometimes, through the mist or in a blizzard, John sees Sal and Ian, and sometimes Sal and Ian see or hear John. Artifacts from the earlier time appear in the later. The novel is challenging. John Turner and his community speak in a thick Cheshire accent that is quite opaque at times. and the relationship between Sal and Ian is complicated. But the book lingers in the mind long after the reading has finished. The strangeness of such a find stayed with Garner, and eventually in 1972 “it was laid upon me that the story of John Turner must be told. But I’d no idea of what that story was or might be”. It was during his research to pin down that story that the uncanny flavour of the moorland landscape and its inhabitants began to emerge. 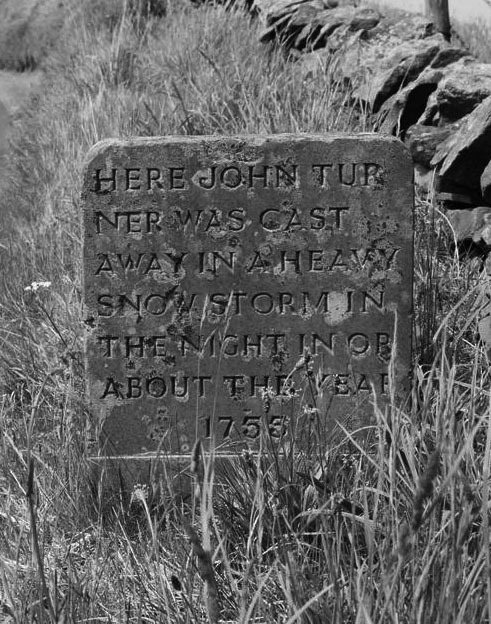 He discovered that the memorial stone had been erected by a Turner relative in the nineteenth century (and that the date should have been 1735, not 1755), and pieced together the details of John Turner’s life – he was born in 1706 and became a packman carrying salt from Chester to Derby, returning with malt. These details were still, in the 1970s, well know to the farmers of Saltersford (another valley close to Thursbitch) with whom Garner consulted over many years. 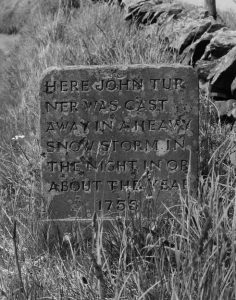 The unexplained death of John Turner was still making them uneasy; he died in a snowstorm not half a mile from his home, and an experienced packman, very famliar with the ways and the weathers of his path, would have had the knowledge to protect himself and his beasts from such conditions. It wasn’t only the farmers who found the area unsettling. Garner met a GP whose practice, from 1948, had been in the hill country to the north east of Macclesfield. The doctor said he’d “never been happy with Saltersford, and always dreaded … a night call there”. 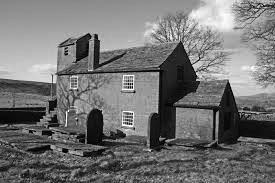 A church dedicated to St John the Baptist was built in 1732, close to a monolith at a site known as Jenkin Cross – but the Bishops of Chester refused to consecrate it for 61 years, and only then on condition that Jenkin Chapel, as it was known, be re-dedicated to St John the Evangelist. Garner points to the fact that St John the Baptist “frequently accumulated folkloric and mythic and pre-Christian baggage” and suggests that this was the reason for the Church’s reluctance. 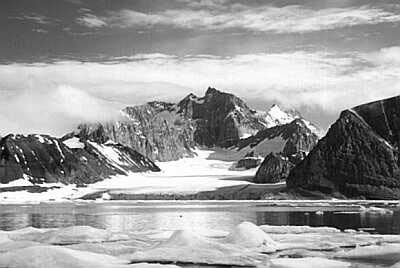 During his researches, Garner wanted permission to drive along the Western ridge of Thursbitch. The farmer’s response to the request is the most telling of all. He agreed but “he said he wanted me down by dusk and he wanted me to let him know I was down. Read the full text of Garner’s lecture here. This entry was posted in Being stared at, Bewatched, Landscape on 6th November 2016 by Louise Thompson. One of the scariest films I have ever seen is the 1963 film The Haunting, directed by Robert Wise. It’s based on the novel The Haunting of Hill House by Shirley Jackson, and it’s the story of a paranormal investigator, Dr Markway, who persuades Mrs Sanderson, the owner of the empty Hill House, to allow him to rent it for a while to investigate its strange happenings and history of unusual phenomena. 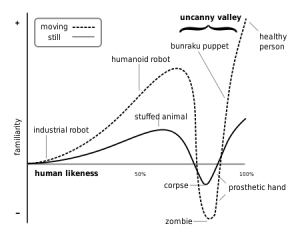 He invites several observers to accompany him, but only two actually arrive – the psychologically fragile Eleanor, who feels acute guilt at the recent loss of her mother (the death may have been due to Eleanor’s negligence), and who experienced poltergeist activity as a child; and Theodora, a self-regarding young lady who is apparently a psychic. The fourth member of the party is Luke, the nephew of the owner and at the house to keep at eye on things at her request. This entry was posted in Haunted House on 30th April 2016 by Louise Thompson. This entry was posted in Inanimate objects on 30th April 2016 by Louise Thompson. 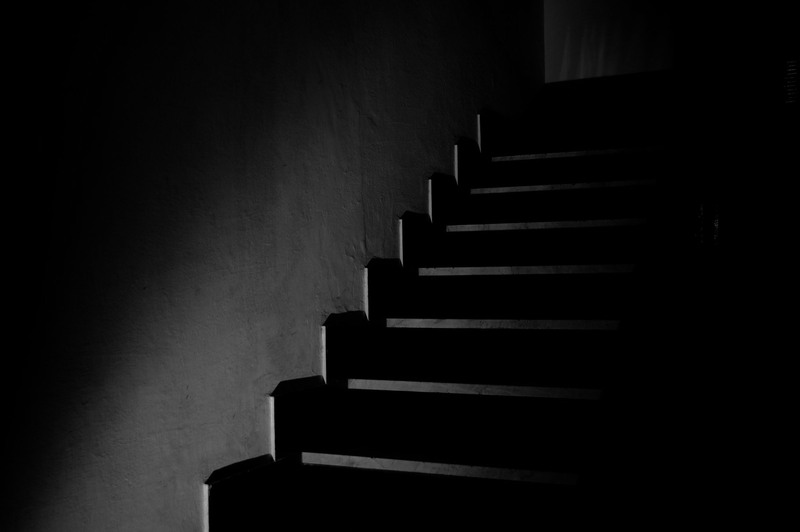 The haunted house is a motif which occurs frequently in discussions about the uncanny – indeed, Freud himself calls it “perhaps the most striking of all” examples of uncanniness. So I thought it would be useful to draw out what he says about how the two ideas are connected. 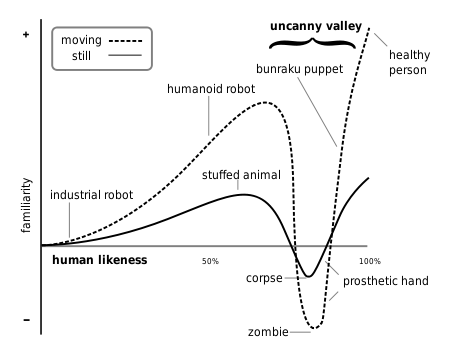 This entry was posted in Haunted House, Ought to have remained hidden, Repetition on 30th April 2016 by Louise Thompson. Do you remember The Judderman? 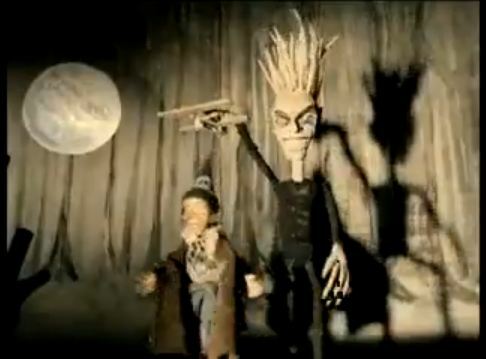 It was an ad for Metz schnapps drink, aired in 2000 in cinema and on tv. What a glorious collection of uncanny tropes it is! Beware the Judderman, my dear, when the moon is fat. With sweetened talk of schnapps and Metz, and the deliciousness of judders. But schnapps, though sweet, has teeth, my love, and sharpened ones at that. This entry was posted in Being stared at, Bewatched, Imagination/Reality, Inanimate objects, Lost in the Woods, Ought to have remained hidden on 5th March 2016 by Louise Thompson.